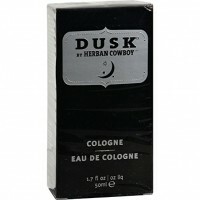 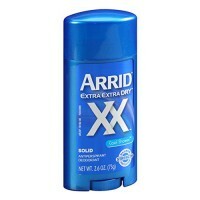 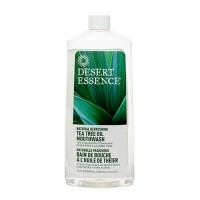 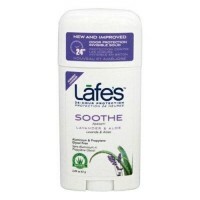 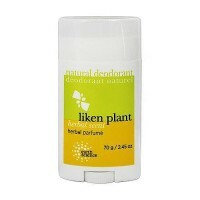 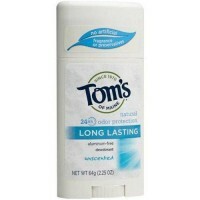 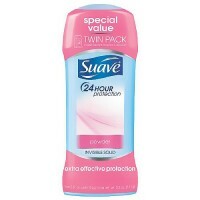 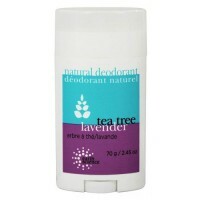 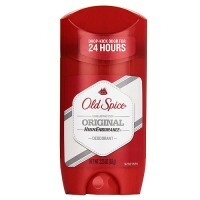 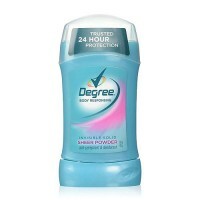 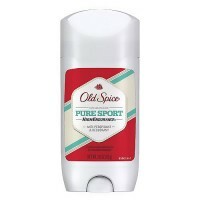 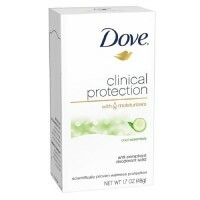 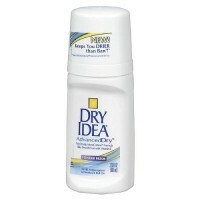 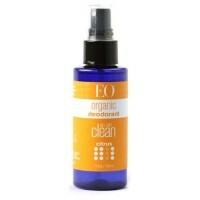 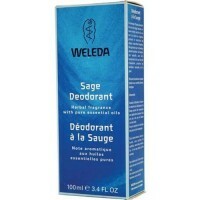 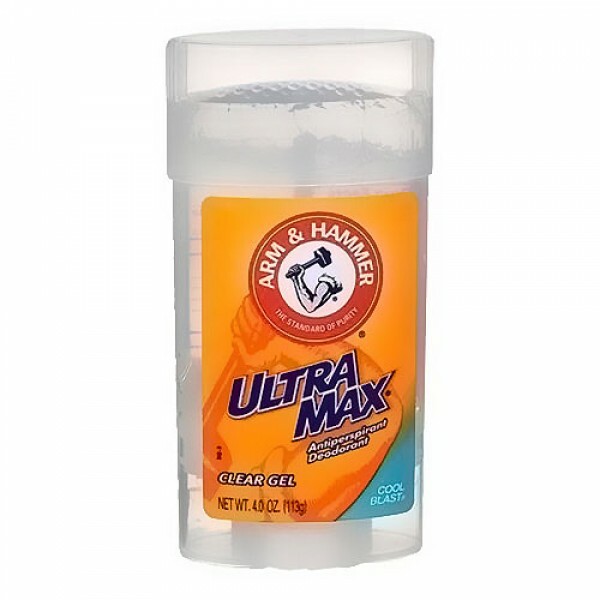 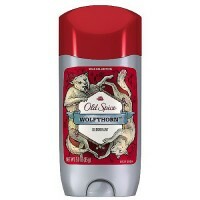 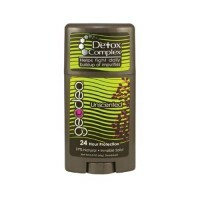 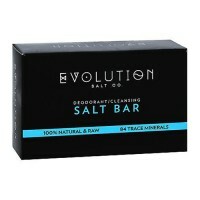 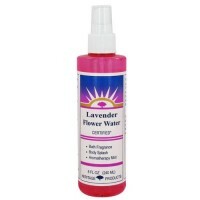 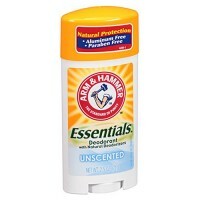 Offer long lasting odor and wetness protection to keep you feeling clean. 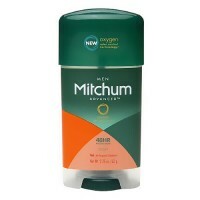 Aluminum Zirconium, Tetrachlorohydrex gly 20%. 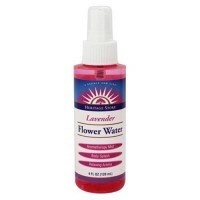 Water, Sd alcohol 40, Cyclopentasiloxane, Propylene glycol, Dimethicone, Peg/Ppg-18/18 dimethicone, Sodium bicarbonate, Fragrance.